WORK'S NEVER BEEN SO EASY! where the fun is endless. 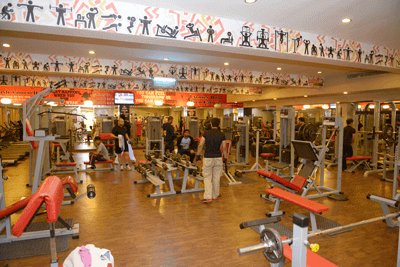 Thinking about going to gym? There is no limit of your potential here. Fitness for all! Ice skating is not just a sports activity, and not only winter activity but an indoor ice skating arena allow you to have fun for year-round. So Have fun and enjoy skating with us whenever you want. For an out of this world bowling experience, there’s nothing quite like our Hit Zone at Arena. With music that’s fresh off the charts, 16 lanes of a fully computerised system with ultra-violet lights, our bowling alley is the perfect place to hang out with computerized score board will help you. Are you bored of repeating day to day activities? Yes! 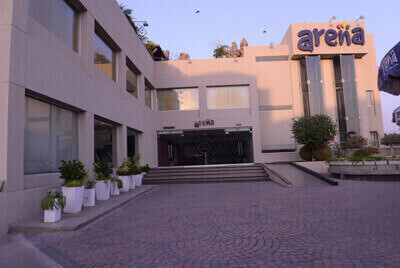 Arena have created fun place for you, where you can enjoy different gaming activities in fully air conditioned and secure environment. 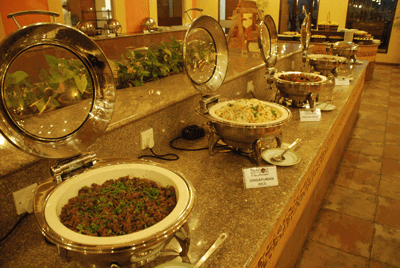 Come and enjoy our Pakistani, Chinese, Japanese, Thai, Italian, and Continental, Lebanese, & Arabic food at one place. Make your big day, a memorable moment with Arena because it’s your day we provide all the requirements that make your day a truly unique. 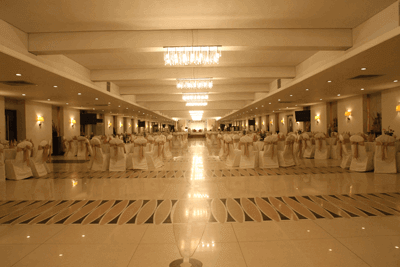 So let the arena to arrange your wedding and parties for you. For membership you need to visit arena. Our representative will help you to fill the application form. Also you may download “The Application Form” from our website. Copyright © 2016, Arena - Millennium Entertainment (Pvt.) Ltd.